I’m a proud resident of Santa Monica, CA. Whatever inconvenience it is commuting 45 minutes to school, for me it is worth the quality of life I am afforded on weekends where I spend most of my time walking about in the neighborhood with family. Many students find it most convenient to live near health science campus or USC main campus, and I think this is a great option particularly for those new to LA, but I was living in Santa Monica before grad school and am grateful I didn’t have to move when I started. It’s amazing how much where you live can influence occupation. Is it a walking neighborhood? Near the beach or good hiking trails? Near art museums and restaurants? 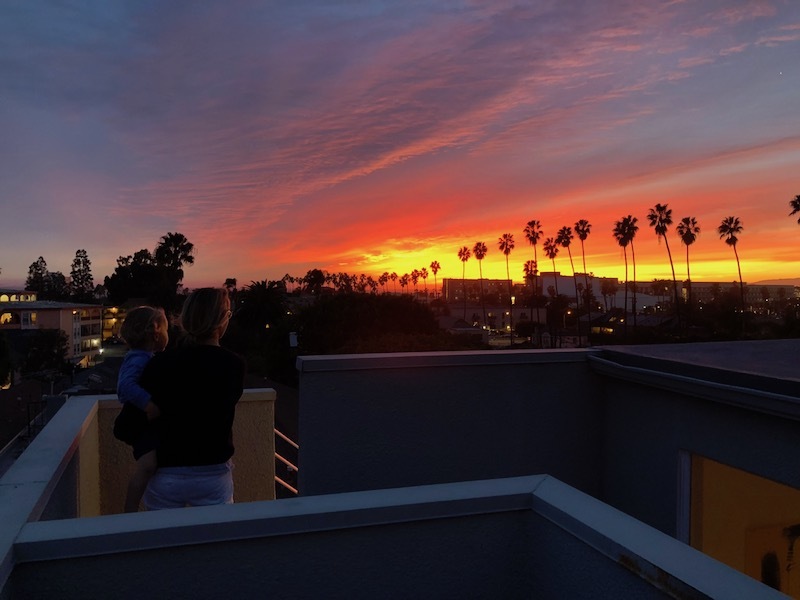 My life is certainly influenced by my home and neighborhood, and I’d have to say that my current favorite occupation is watching the sunset from our roof. Where will you live when you move to LA and start the Master’s program? The possibilities are endless.